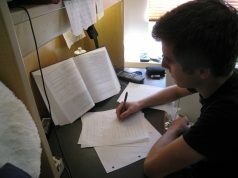 The AMCAT Logical Reasoning Test Section is a compulsory test section – one of three: English Language, Logical Reasoning and Quantative Section. We’re back with the follow-up to our first edition of Cracking the AMCAT: Solving the Logical Reasoning test. And here we continue with examples in deductive and abductive reasoning. Questions related to deductive reasoning are about taking a given statement and deducing the truth/falsehood/answer from them. 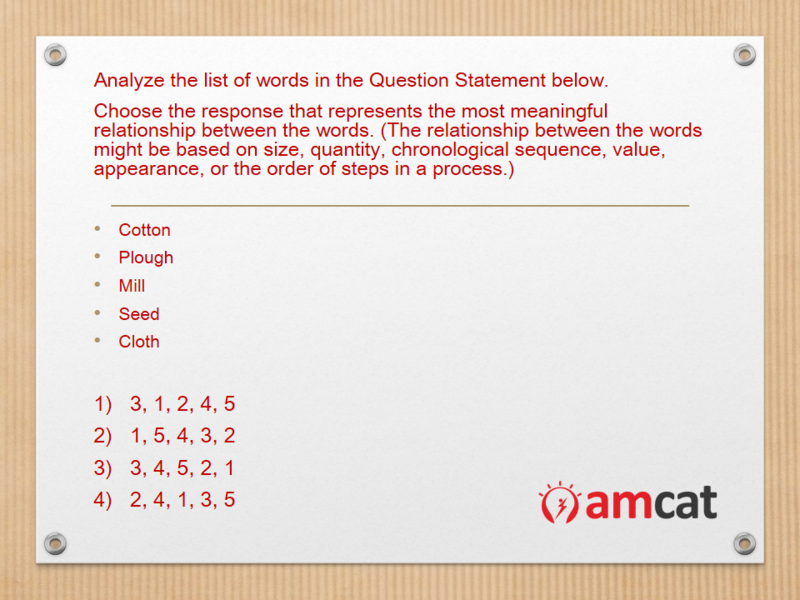 An example of a deductive reasoning query in AMCAT logical reasoning section. Statement 1 says that Rafael, Brock and Smith are of the same height. Statement 2 says that Rafael is taller than Smith. This is contradictory to statement 1. Also, this statement does not talk about Brock’s height in comparison with the others. So, only statement 1 is independently able to answer the question. The answer as per statement 1 is – No, Brock is not taller than Smith. They are of the same height. Seems simple – no? Then the answer and explanation are here. This type of assessment in logical reasoning is a form of inference, where you take given statements or look forward to complete a sequence (data or words) from the statements/words given. None of the statements can be concluded to be definitely true. Keen on more? Stay tuned for our next edition of Cracking the AMCAT test, where we take up the next section – chosen through an opinion poll. 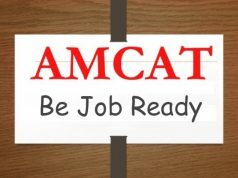 In the meantime, you can continue to prepare yourself with the AMCAT Sample Papers. Like? Hate? Love – Leave your sentiments in the comments section below. plz share some c program related questions. Thanks for sharing your feedback. We are working on the next paper in the series and will lead to C Programming too. In the meantime, why don’t you have a look at the syllabus of C Programming and sample papers.